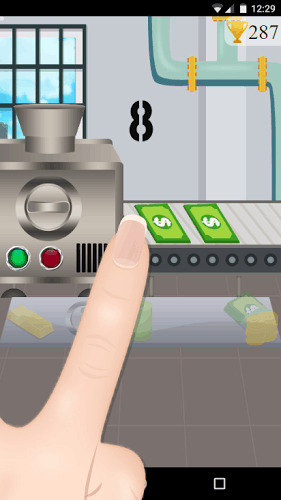 ATM cash and money simulator game. 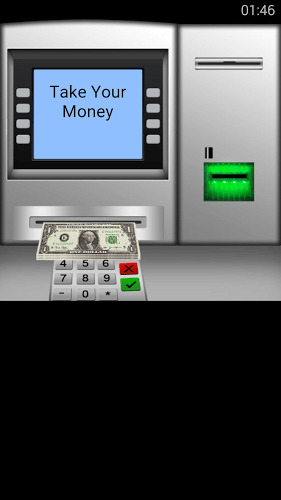 ATM machine to take out money. 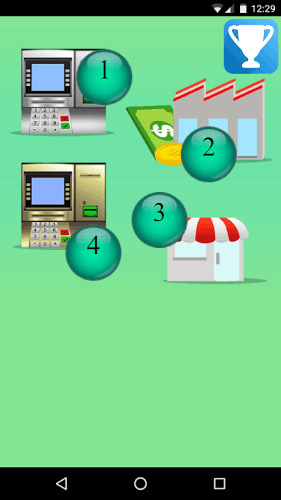 use the credit card to get cash. gold coins and banknotes. shop and pay at the store. withdraw cash from ATM. get the code at the bank. - ATM simulator. - dollar currency. - fun game. - full use for free. 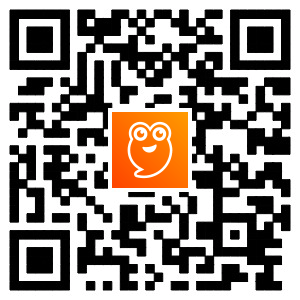 - easy to use.